Beautiful day? 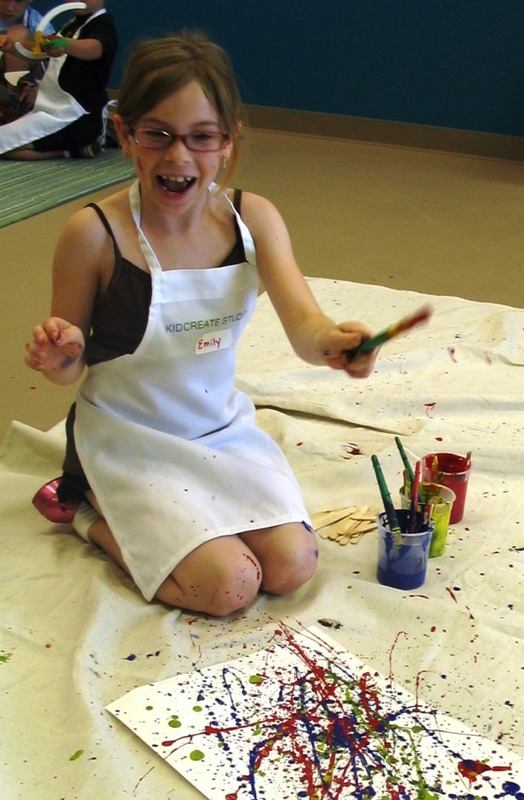 Get outside and create some really messy art! American abstract expressionist painter Jackson Pollock will be our inspiration. Time magazine once called Pollock “jack the dripper” because of his unique “action painting” style. Instead of placing his canvases on an easel, he placed them on the floor or walls and poured, dripped and splattered his paint onto the surface. Put the paint into the bowls, one color per bowl. Place the marbles in the bowls and roll them around to cover them with paint. Place a blank sheet of paper into the box. You may need to cut the paper so it lays flat on the bottom of the box. Use the spoons to lift the marbles out of the paint bowls and place them into the box. You can use a single marble or 2-3 marbles at a time. Roll the marbles around on the paper by tilting the box. For very young artists, it’s a good idea to place the lid (or cookie sheet) on the top of the box before your child starts to roll the marbles. Used marbles can be rinsed in a bowl of water and used again. Remove the paper from the bottom of the box and your masterpiece is complete! 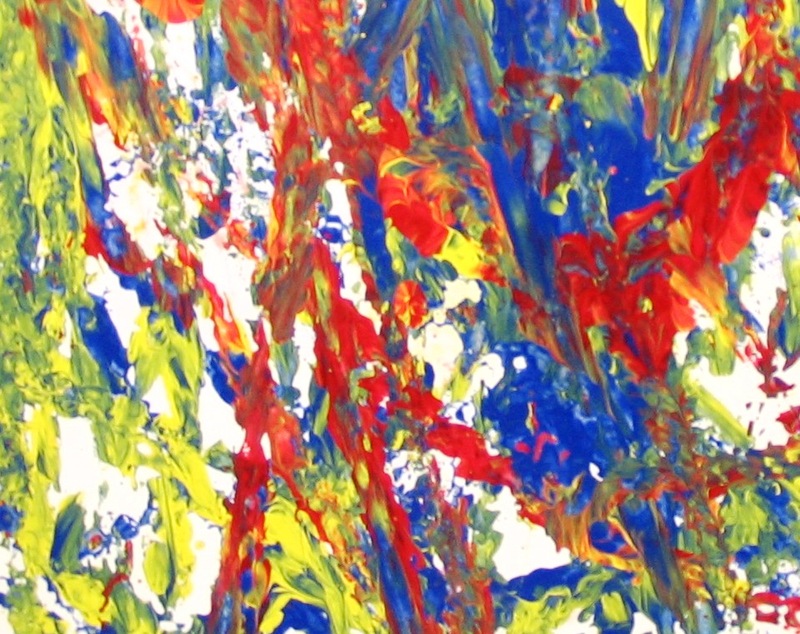 Looking for a fun Pollock project for older kids? Let them fling paint just like the master! Yes, this is very messy but so much fun! It is a great project to do outside. Put on your paint cloths, spread the canvas on the floor, put the paint in the bowls, put a sheet of paper on the canvas and fling away! If painting outside, put the paper on a sheet of newspaper in the yard. If it’s windy, hold it down with some rocks.